“Red, White & New” was an event hosted by the University of Houston to thank the many donors who supported the build out and design of the newly minted TDECU Stadium. University of Houston’s division of Advancement enlisted Coterie Spark to serve as event consultants to support a team composed of two committees: one featuring donors to the project, and a second featuring key staff members spanning the Athletics, Advancement and the Catering & Logistics departments. For this project, Coterie Spark served in a consulting and execution capacity, providing support in crafting the vision of the event, driven by a donor committee, and bringing it to life in collaboration with the University and the new faces of the stadium team. Coterie Spark attended meetings and provided guidance on how to facilitate a unique behind the scenes guest experience which featured tours of the stadium over cocktails and hors d’oeuvres- highlighting key areas of interest for donors. 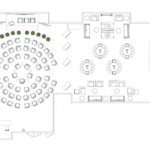 Coterie Spark transformed the committee’s ideas into reality by crafting an executable plan for driving guests throughout specific spaces. 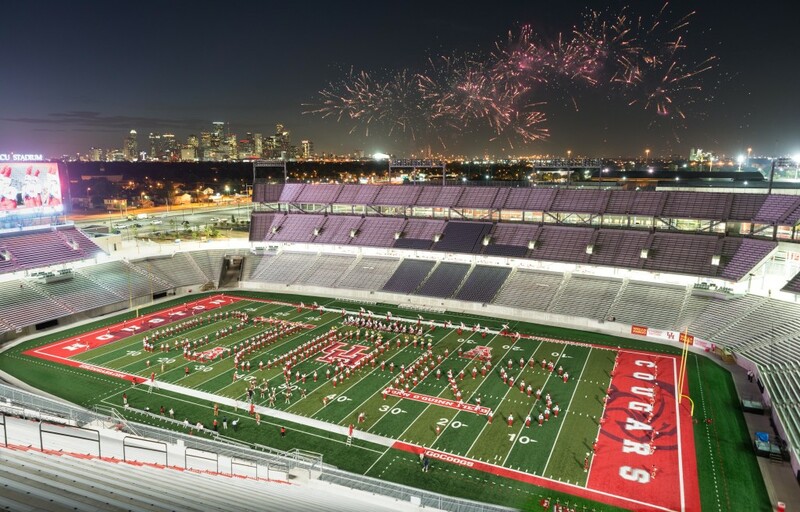 Following the tour, formal remarks were made by top ranking members of the UH administration, with a carefully timed performance from the Pride of Houston marching band accompanied by UH Cheer & the Cougar Dolls, culminating with an epic fireworks display. Once complete, guests were enticed back into the club level for dinner and dancing late into the night. 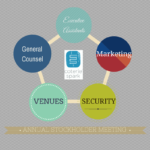 Coterie Spark served as the lead onsite management team, carefully supervising the setup, arrival of guests, strategic movement throughout the stadium and orchestrating the timing of the live show elements. Execution of an event in a newly constructed stadium brought a set of unique circumstances as Coterie Spark liaised with multiple parties spanning the planning committees for the event, as well as keeping top of mind the priorities for the inaugural football game set to take place the next day. This included the construction team’s plans of action to complete the stadium’s finishing touches during set up and the event that needed to simultaneously take place the night before the stadium opened to the public. As a result, the University of Houston was able to accomplish the goal of providing a truly grand and memorable experience for the generous donors who have spent their lives supporting the organization and the cause. View more photos of the TDECU Stadium Grand Opening Celebration by visiting the Coterie Spark Facebook Album here.